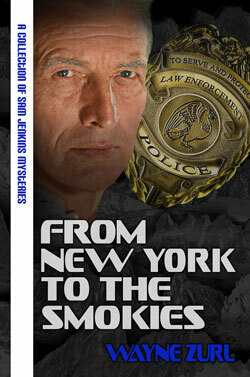 From New York to the Smokies…is a neatly packaged [anthology]…It gave me… insight into [Sam Jenkins] and his [early] life and made me want to read the full length novels. Each [novelette] is written in a masterful way…a little mystery of its own. There is plenty of action…enough to give you a taste of what the main novels will be like…Wayne Zurl is an excellent writer and I now want to read his other books.